The American Football European Championships 2018 will be played at the Commerzbank Arena Frankfurt. Four teams will battle for the trophy in the final tournament. The hosts from Germany will face competition from Austria, runner-up to Germany in EC 2014, France and Italy, the winner of the qualifying round played by 15 other European teams. The semi-finals at Frankfurt’s flagship sports venue will be played on 27 July 2018, the medal games on 29 July 2018. 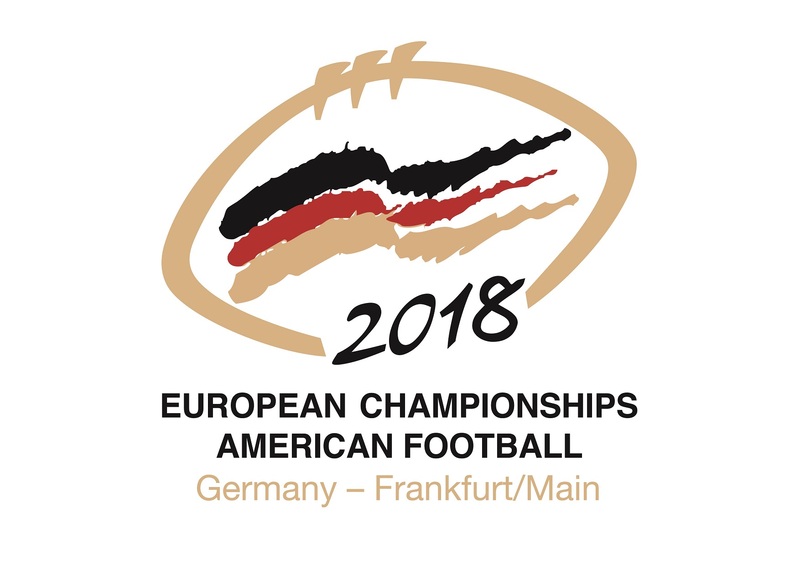 The American Football European Championships return to the Commerzbank Arena and to Frankfurt. In 2010, the final round already had been decided here, with a fierce battle between Germany and Austria in the opener and a 26-10 win of the Germans over France in the final game. Moreover: Back in 2008, 2009 and 2010, the German Bowl, Germany’s national championship game, also was played at the Commerzbank Arena. "For our federation, it is of great pleasure to showcase our sports through an international top event in Frankfurt," says Robert Huber, President of the American Football Verband Deutschland (AFVD), Germany’s governing body for American football. "It was here, where European American football emerged 40 years ago. The city of Frankfurt and the staff of Commerzbank Arena have been reliable partners to American football for years. So we will be able to fulfill our ambition to be a generous and competent host for European American football in Frankfurt. " The German national team itself will not want to exaggerate in terms of hospitality. Since 2005 it is unbeaten against European opponents. After winning the EC 2010 at Frankfurt, it also emerged victorious in 2014 at Vienna and won it’s third European championship. In all World Cups Germany took part, it was the top European team. On club level the Eurobowl between Samsung Frankfurt Universe and the New Yorker Lions from Braunschweig will see the fourth consecutive European club championship for a team from the German Football League (and it’s eleventh overall). The German national team is also one of four participants in the American football competition of the World Games 2017 in Wroclaw (Poland) at the end of July. In 2005 the Germans already won the gold medal at the World Games at Duisburg. The success of German American football also reflects the broad organizational base the AFVD has built. Germany’s football federation is one of the most dynamically growing member federations of DOSB, the governing body of German sports. More than 55,000 individual members are organized under AFVD’s roof, far more than in any other European country. The games of the European Championship 2018 at the Commerzbank Arena will offer exciting competition and spectacular plays, as American football is steadily evolving not only in Germany but throughout the whole continent.